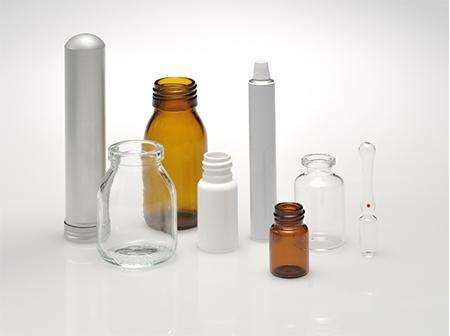 Primary packaging made from Glass, Plastic and Aluminium. 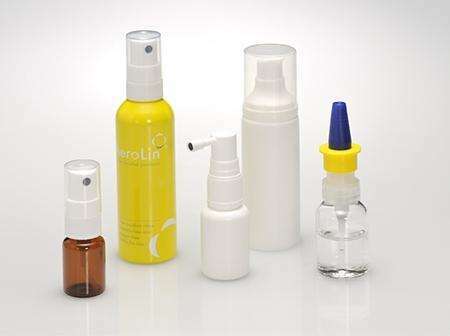 Suitable for use with pharmaceuticals, cosmetics and healthcare products. 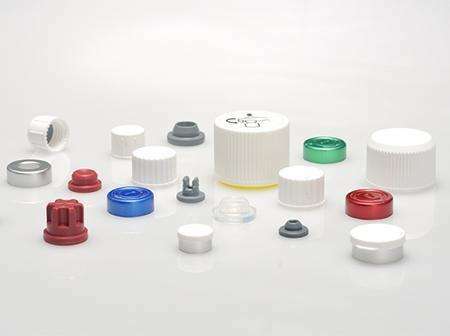 We stock a large range of screw caps, rubber stoppers and aluminium crimp seals in a variety of different colours. 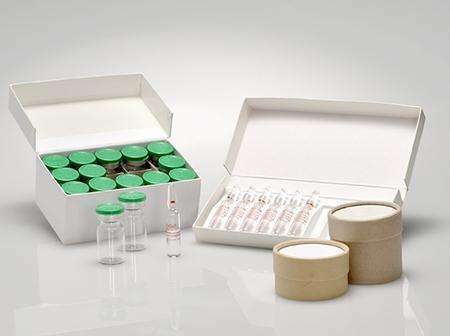 We offer a wide range of boxes from stock and can produce bespoke boxes which can be used to hold any number of vials, ampoules, dropper bottles etc. 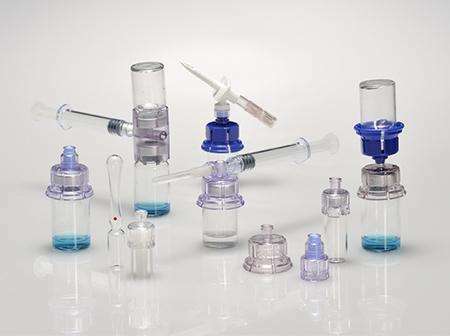 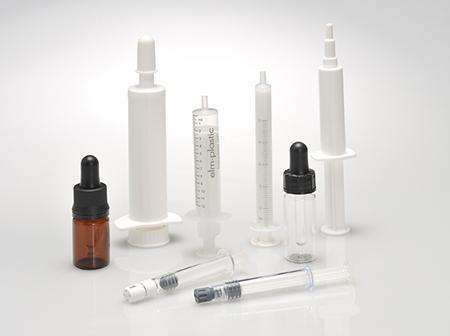 Glass and Polymer Pre-fillable Syringes and Dropper Pipettes manufactured by SCHOTT forma vitrum, Oral Dosing Pipettes, Applicator Pipettes and Intrammamary Injectors manufactured by elm-plastic GmbH.